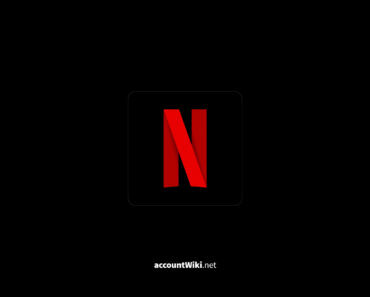 Netflix has the option to save movies and series offline, so for example, you can watch a movie without using your data bundle. Here are some tips that are important when you use the Netflix offline feature. It was a long-awaited and much-requested feature that Netflix has added to the app. 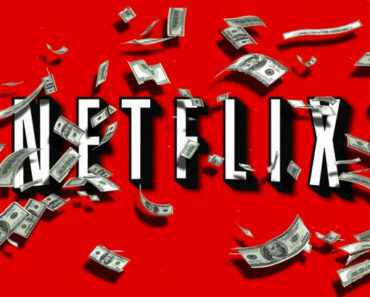 Everyone with a Netflix subscription can now watch videos without an Internet connection. This was previously not possible, which for many people still constituted a barrier to stream without wifi. This consumes data from the mobile bundle and not everyone is as broad in its GBs. From now on you can store Netflix video offline so you don’t have that problem anymore. 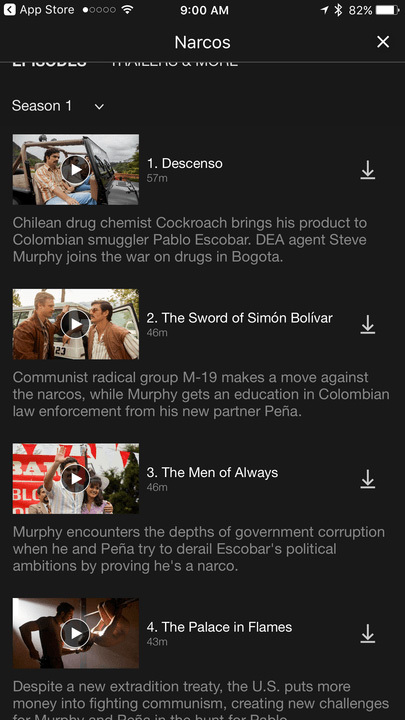 For that, you need the latest version of the Netflix app for iOS or Android. On the Mac, it does not work yet. Below we explain how Netflix offline works and what to look at. You can now download movies and series, but this does not mean you no longer need to pay attention to your data. Downloading a video from Netflix consumes as much data as streaming the same video. So always make sure you have a reliable wifi connection to you avoid data usage from your mobile bundle. Netflix does not offer the complete range for download. That has to do with the different licensing rights of the streaming service. Fortunately, there are already lots of videos available. Want to see which titles you can watch offline, tap the top left of the app on the menu icon and select “Available for download”. Netflix shows movies and series-based titles that are already on your watchlist, but also titles that are popular. The search button allows you to wander videos. The Netflix app shows clearly whether a film or series is available for download. Tap a title and it displays a ‘Download’ button. With movies this is under the description of the film, next to the buttons for ‘My List’ and ‘Share’. With series, this is the icon next to the episodes. If you choose “Download”, it starts immediately. During the download, you can still stop it by tapping the blue bar that appears, and then tapping after the title on the stop icon, which will cancel the download. The size of the video you download depends on several factors. A video with long playing time requires more space than a shorter video. There is a difference in quality when you download movies and series. This is something that you can control. Go to the app’s settings and select the bottom for “App Settings”. In the next window, you will see various options for downloads. Normally, “Only on Wi-Fi” is enabled, but you can also choose to download from your data bundle. It does not hurt to check this. Tap “Image Quality” to choose “Standard” (download faster and uses less storage) or Higher (uses more storage). Netflix does not say what the resolution is and what the differences are. Ex Machina took us on standard quality 449,6MB and higher quality 1,1GB. An episode of House of Cards (50 minutes) was 221,6MB SD and 234,7MB on HD. A standard size for videos isn’t available. The videos that you have saved can only be seen with the Netflix app. The content is secured so that you can not see them with another app, or you can transfer them to other devices. It works as it were downloading music on Spotify. Via Netflix settings, you can click on the My Downloads screen to see what you’ve downloaded. From here you can view or delete via the ‘Edit’ button at the top right. Each video you download on Netflix has an expiration time. Movies and series that expire in less than seven days will show in My Downloads how much time you have left to start watching. Some videos require that as soon as you start watching offline, you must finish watching in 48 hours. Also, this shows how many hours are left in the downloads section. When the time is 0, Netflix will automatically delete the movie or episode.